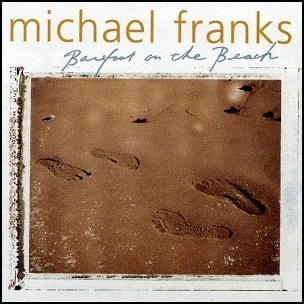 On June 1, 1999, “Windham Hill” label released “Barefoot on the Beach”, the fourteenth Michael Franks studio album. It was recorded in 1999, and was produced by Chuck Loeb and Jimmy Haslip. All tracks by Michael Franks, except where noted. 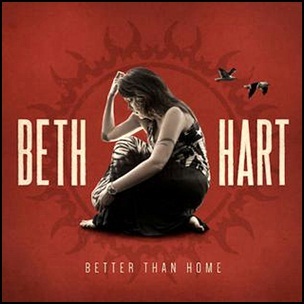 On April 13, 2015, “Provogue” label released “Better Than Home”, the seventh Beth Hart album. It was recorded in 2015, and was produced by Rob Mathes and Michael Stevens. All tracks by Beth Hart. 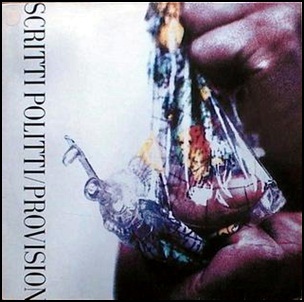 In June 1988, “Virgin” label released “Provision”, the third Scritti Politti album. 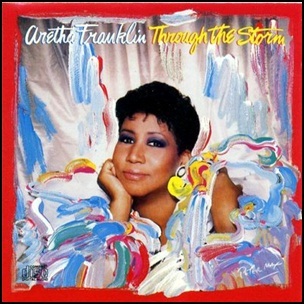 It recorded 1987–1988 at “Minot Sound” in Atlantic, “Hit Factory”, “Right Track”, “Sorcerer Sound” in New York; “Britannia Row”, “AIR, Townhouse”, “Sarm West”, “Swan Yard” in London, and was produced by Green Gartside, David Gamson and John Potoker. 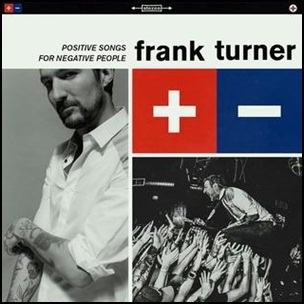 All tracks by Green Gartside and David Gamson; except where noted. 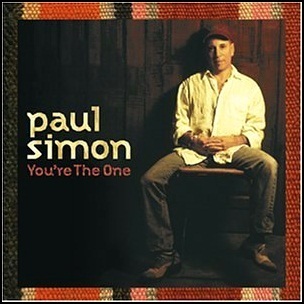 On October 3, 2000, “Warner Bros” label released “You’re the One” the tenth Paul Simon solo studio album. It was recorded 1999 – 2000, and was produced by Paul Simon. 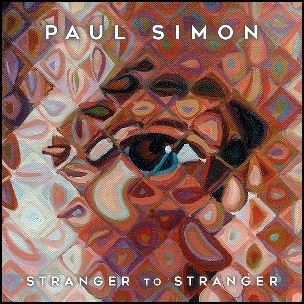 All tracks by Paul Simon.